Education for Life, Excellence in Education and Commitment to a meaningful Education are of prime considerations. Quality education is provided to each and every child. VPS believes that love for education should be developed amongst children in formative years and conditions should be created for them to pursue a positive approach to life. Vanasthali Public School, Vaishali is a recognized school. 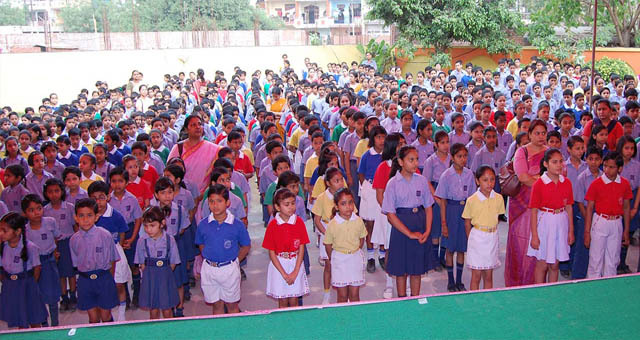 The School has students enrolled from Nursery to class VIII. Vanasthali Public School, Vaishali does not rank its students. However, an average ranking on the basis of percentiles is often done to facilitate college admission procedures.